On Easter Day, we want to share a story of hope and solidarity. 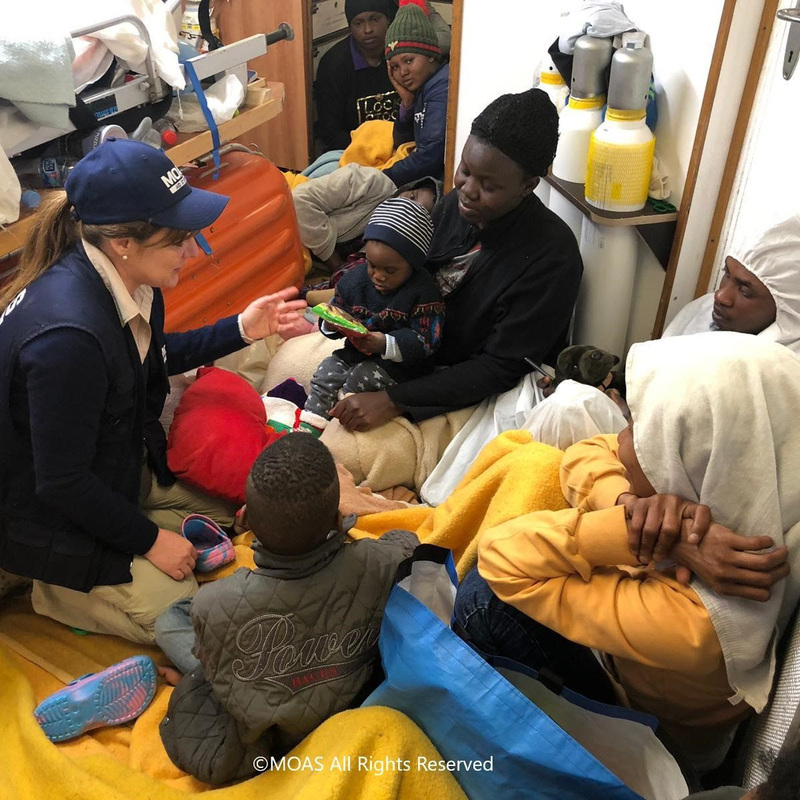 Earlier this month, MOAS delivered emergency supplies to the Sea-Eye vessel Alan Kurdi, which rescued 64 migrants on Wednesday 3rd of April, and was subsequently denied safe harbour in Europe for over a week. MOAS has stayed in touch with two women who were evacuated from the vessel and transferred to hospital in Malta. On Tuesday 9th of April, as we were waiting for the go-ahead to deliver food, water, blankets, clothing and medication to the Alan Kurdi, we heard that a 34-year-old woman, whom we’ll callPatricia, had fallen unconscious and been evacuated to Malta. Knowing those on board were struggling to cope with their confinement at sea, we felt it was more urgent than ever to reach them and show them our solidarity. In the early hours of Wednesday morning, another evacuation took place: a 23-year-old pregnant woman suffering from seizures, whom we’ll call Beatrice, was also taken to hospital in Malta. Since last Friday, the MOAS team has visited Patricia and Beatrice in hospital several times. It is clear they have appreciated the company, and the love that we have shown them; several hospital staff members have commented on the value of our visits, and the positive effects they have had on both women. On Palm Sunday, MOAS arranged for Patricia and Beatrice to receive holy communion, as they had expressed a strong Christian faith. Patricia had been travelling with her sister, and Beatrice with her husband; both had also formed close bonds with the other women and the two small children on board. Throughout their time in hospital, they were desperate for news. They were overjoyed when we informed them that the rescued migrants had finally been allowed to disembark in Malta, and excited to be reunited with their families. 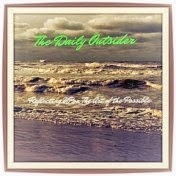 It is difficult for anyone to be separated from their loved ones, especially when feeling unwell. Considering the challenges that many have overcome to reach a place of safety, rescued migrants are particularly vulnerable to loneliness and isolation. At MOAS, we believe that a gesture of kindness can go a long way towards letting someone know that they are not alone – that others are thinking of them, and looking out for them. MOAS co-founder and director Regina Catrambone says: “This Easter, our thoughts are with all the children, women and men who risk their lives to seek peace and security, and particularly those trapped in the hands of merciless traffickers. We also think of all those celebrating Easter around the world – particularly our team in Bangladesh, empowering Rohingya refugees to lead on preparations for the monsoon season, and our partners in Yemen, where we are delivering life-saving medical aid and famine relief.